Since the 1980s, customer service organizations have used interactive voice response (IVR) systems to reduce costs in contact centers. And for just as long, customers have disliked—maybe even loathed—the experiences provided by those IVRs. When the primary goal becomes to minimize the amount of time that customers spend with human agents, customers can start to feel like companies do not value their time. The phrase “IVR hell” didn’t come out of nowhere; it’s what inevitably results when systems list too many menu options, ask customers for information that later has to be repeated, don’t offer a quick route out of the system—in short, waste customers’ time. This is a huge problem, as 66 percent of people in a recent Forrester Research study said that valuing their time is the single most important thing a company can do to provide them with good customer service. You’d think we would have learned our lessons from the IVR era. But based on the tidal wave of chatbot projects companies have generated in the past two years, it seems you’d be wrong. 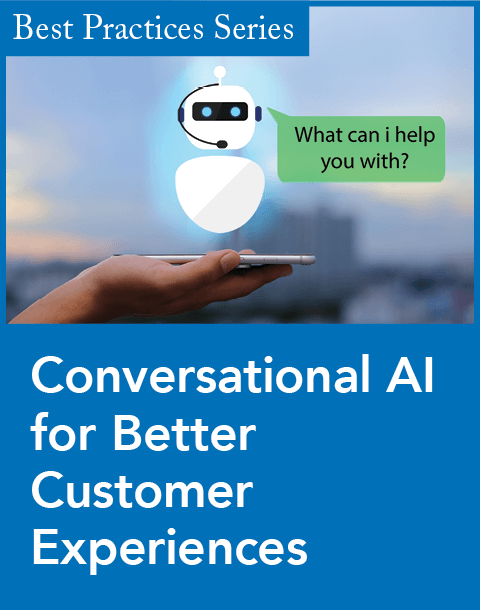 Many of those chatbot projects are predicated on little more than a desire to amp up efficiencies in the customer service process. Chatbots have the potential to create new and compelling customer service experiences. Organizations, however, seem content to just treat them as a cost-cutting play. 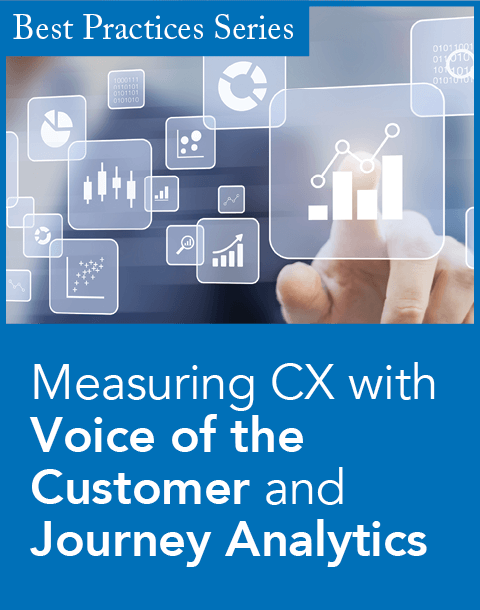 But as the 30 years of IVR have shown, customer deflection often comes at the cost of customer experience. • An agent-facing bot. 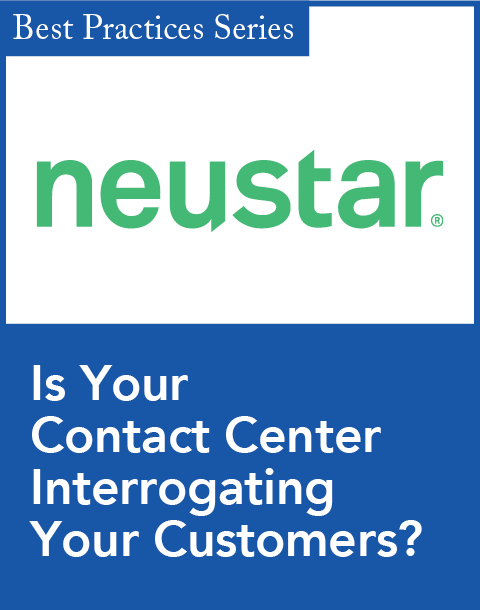 In this model, a customer initiates a webchat with a contact center agent in the usual fashion. The bot monitors the back-and-forth conversation and then recommends answers or other bits of dialogue to the agent. The agent can then decide whether to use the suggestions, modify or personalize the proposed text, or reject the prompt and go with her own answer. Machine learning watches the agent’s behavior and uses her reaction to the suggested text to improve the suggestion algorithm. The key here? The customers never know that a bot has inserted itself into the service process. They just see that they receive more consistent, and better, service. At the same time, the company sees efficiency gains because the technology-augmented agents can handle more interactions than they could previously. • A chatbot strictly designed to front-end customer service interactions. In this scenario, a customer reaches out to a company and is met with a chatbot. That chatbot attempts to determine the customer’s intent—is this a billing question? A product defect? A question about returns? The chatbot could also try to authenticate the customer. Then the chatbot takes all this information and routes the interaction to the best agent to solve that customer’s issue. As part of the handoff, the chatbot provides all the information it gathered to the agent. Depending on how much information the chatbot collected, this can shave several minutes off the human-to-human conversation, providing the efficiency gains that the companies need but without trying to have chatbots resolve complex issues for customers. 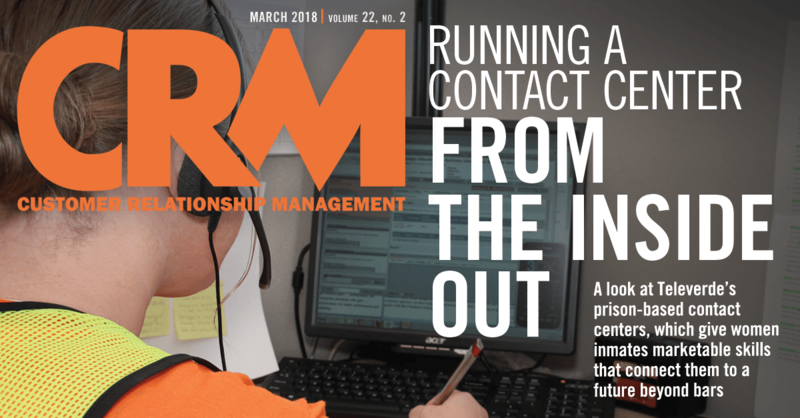 At heart, these two methods aim to value customers’ time by removing some of the friction that typically gums up the service resolution process. And by not forcing customers to interact with technology that feels explicitly designed to keep them away from your service staff, they also will help stave off the phrase “chatbot hell” from becoming common parlance.